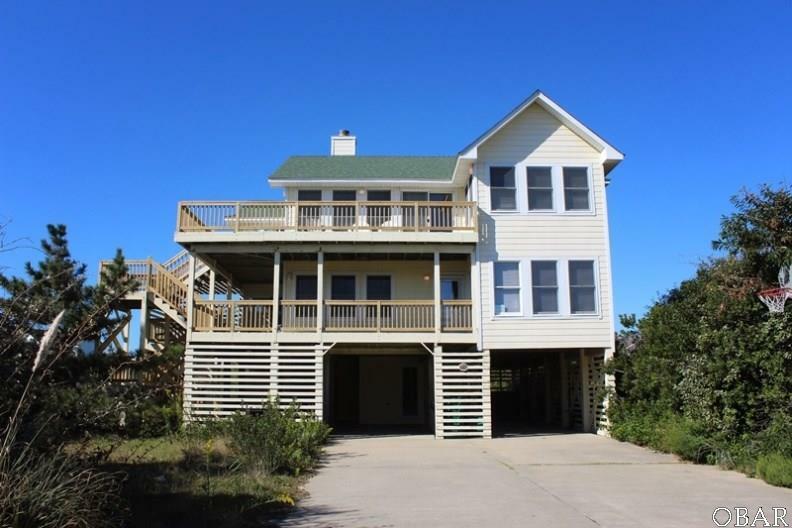 "Dream Catcher" is an unique semi-oceanfront home with fantastic ocean views, casual d'cor and easy beach access. Ground level includes a private pool (gated), outside shower and a basketball hoop. 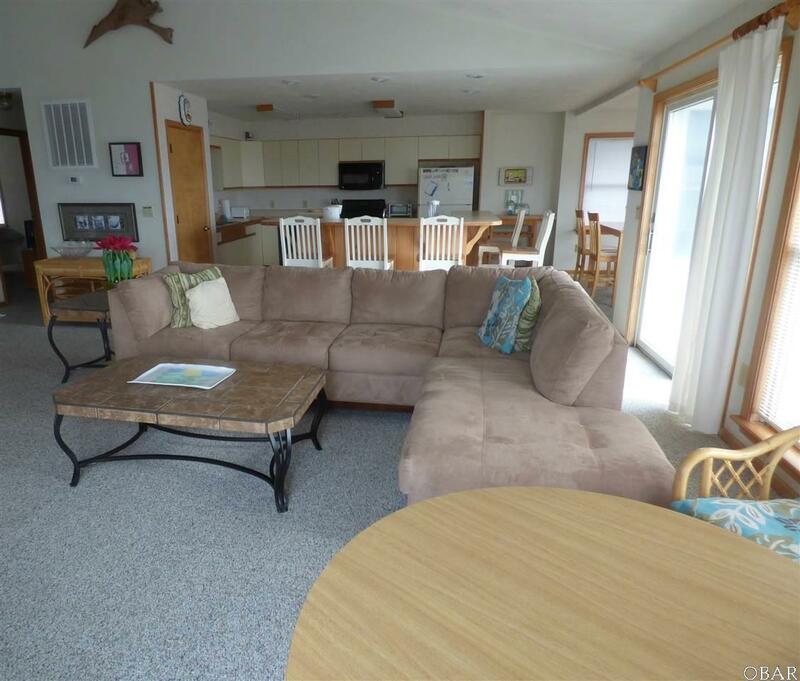 Mid-level has a king master bedroom with TV, whirlpool tub and deck access. There is also a queen master and queen bedroom with flat screen TVs. The queen bedroom shares a full bathroom with a bedroom that has 2 bunk sets. Laundry room with washer and dryer and the pergola covered hot tub is on this deck. 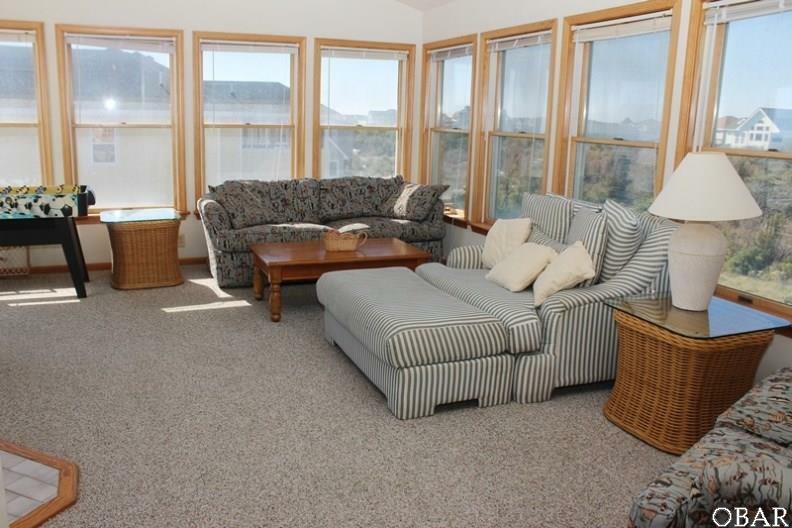 Top level has the AMAZING OCEAN VIEWS! 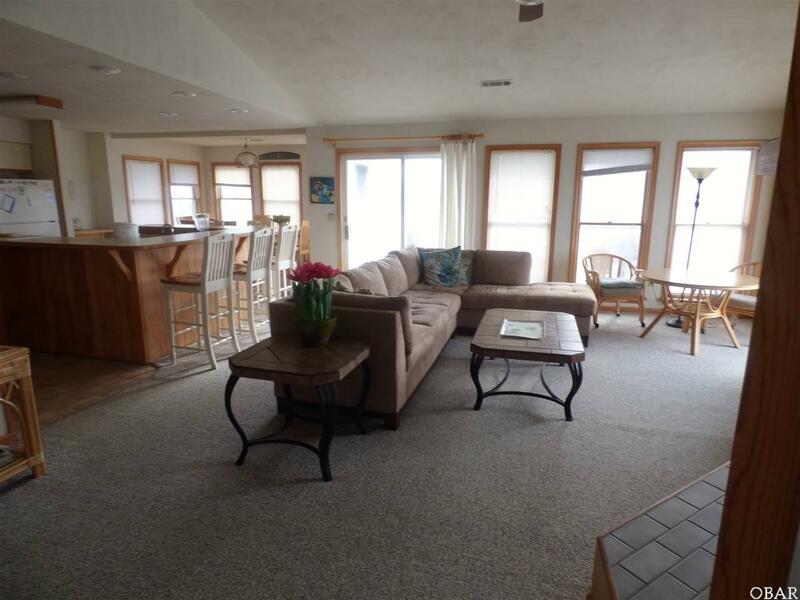 Game table, deck access and a two sided fireplace dividing the great room from a separate den. Also there is a kitchen with 2 sinks and breakfast bar seating 6, dining room seating 8 and queen bedroom. Such a great place to come to the beach and enjoy your vacation.